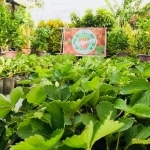 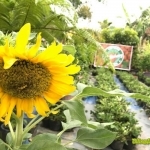 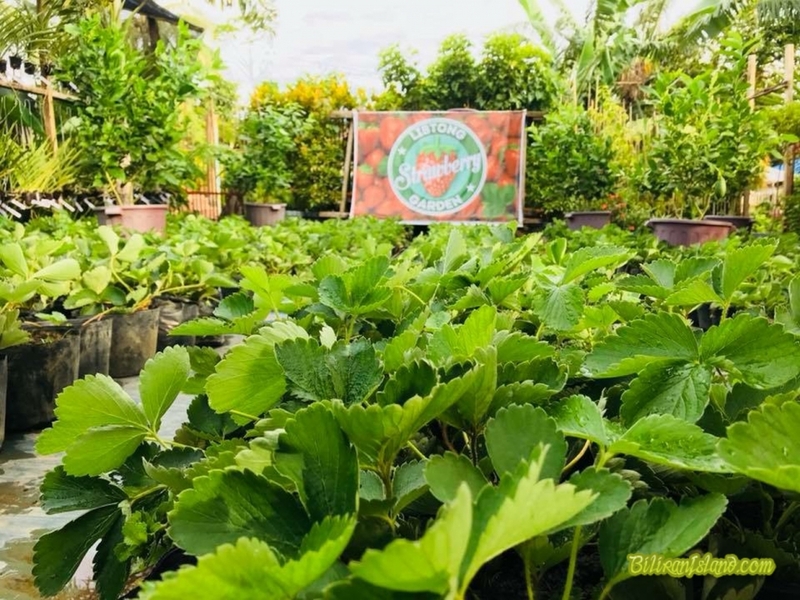 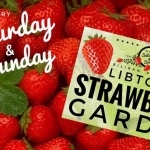 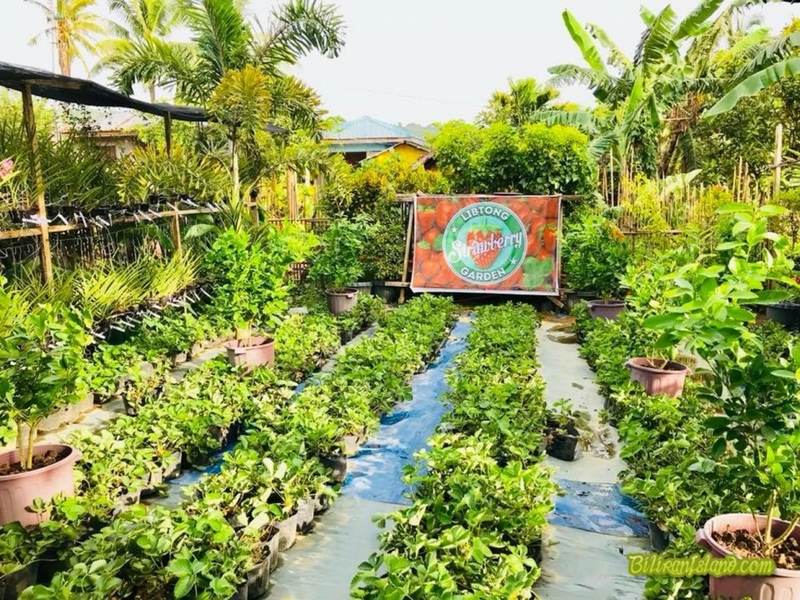 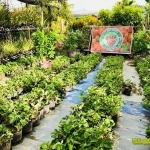 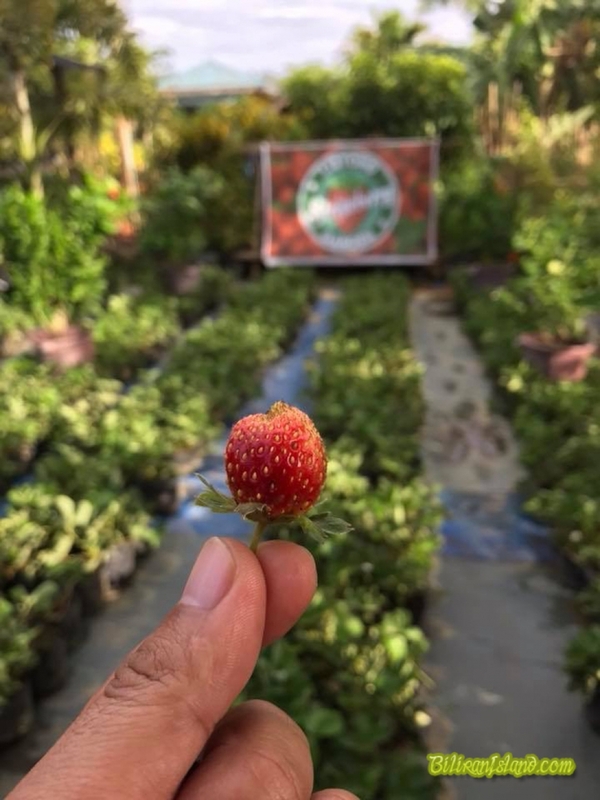 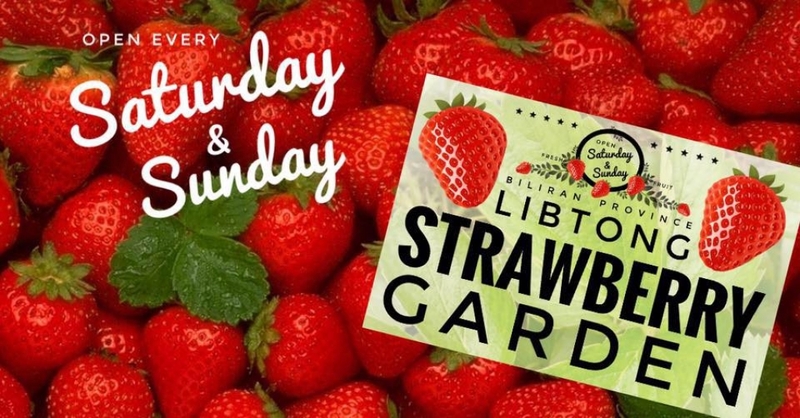 The only Strawberry farm in Biliran Province, and possibly the only Strawberry Farm in the Philippines with Free admission and Free Strawberry Fruit Tasting. 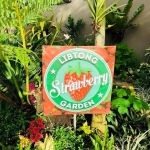 Located in the mountains above Naval Town on the west coast of Biliran Island and near the famous volcanic Libtong Hot Springs. 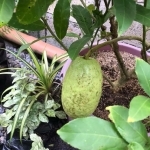 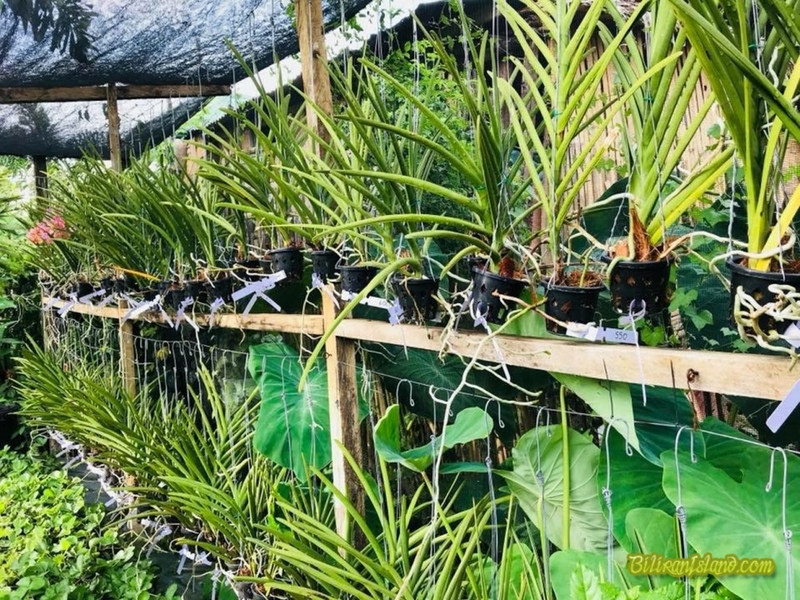 Biliran Province is near the more well known Leyte Province in Eastern Visayas in the Central region of the Philippine Islands. 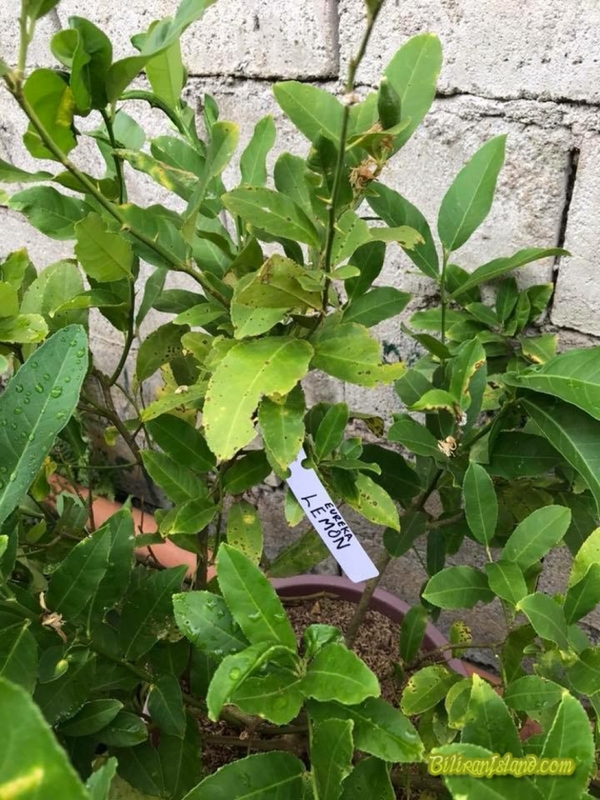 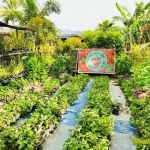 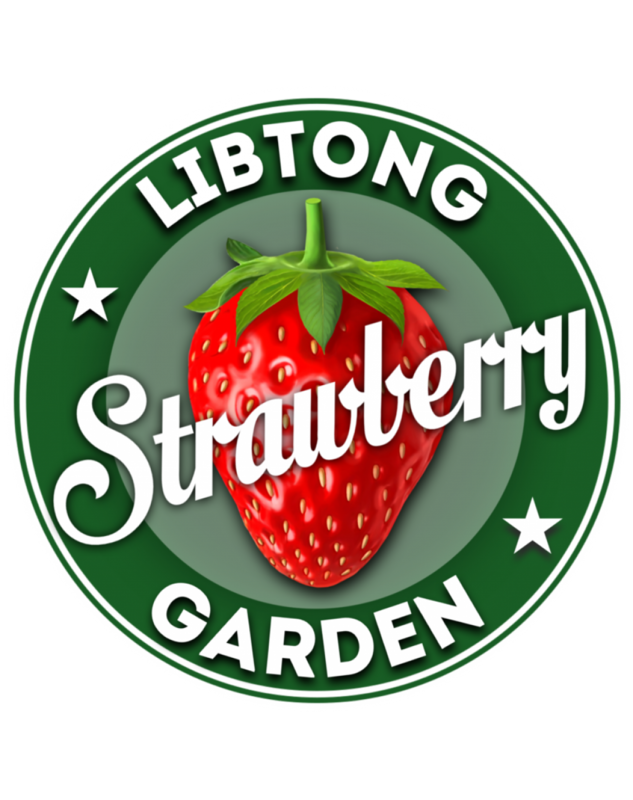 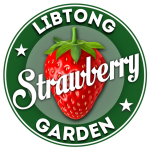 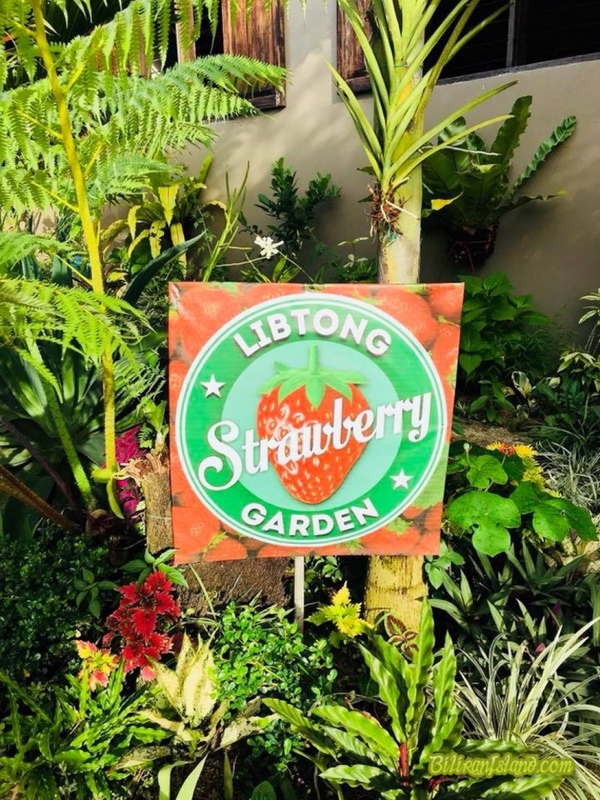 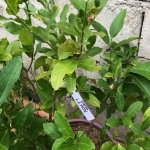 Libtong Strawberry Garden, located in the Libtong Daku Barangay, Naval Municipality, Biliran Province in the Philippines. 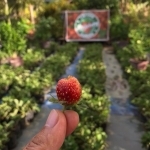 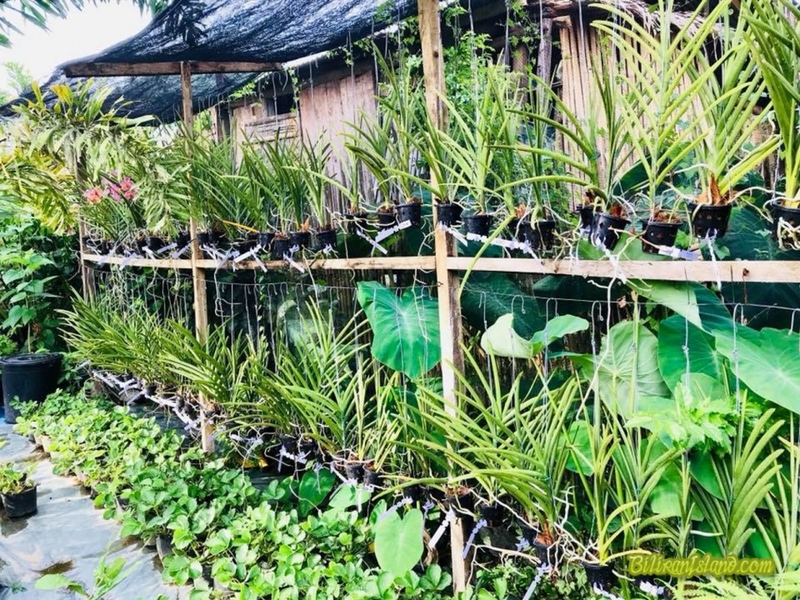 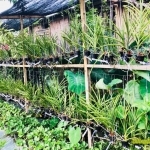 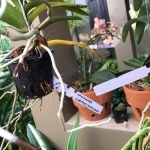 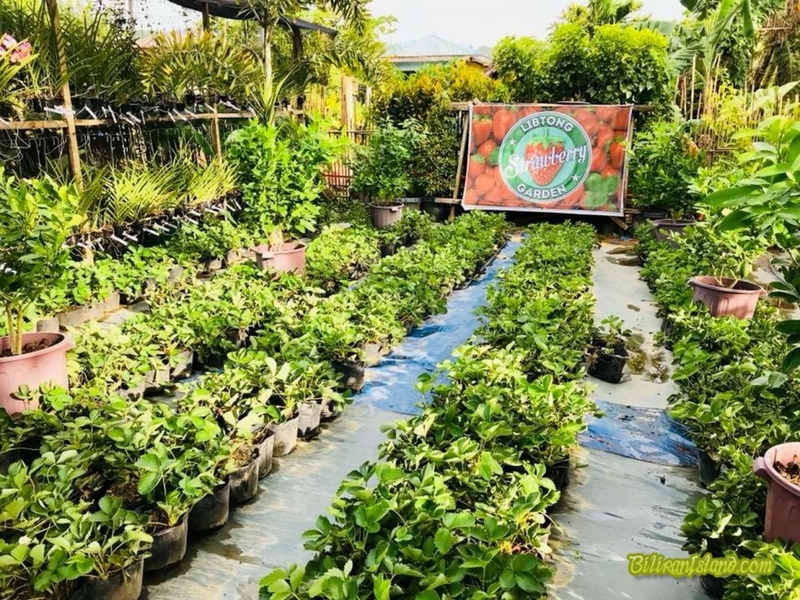 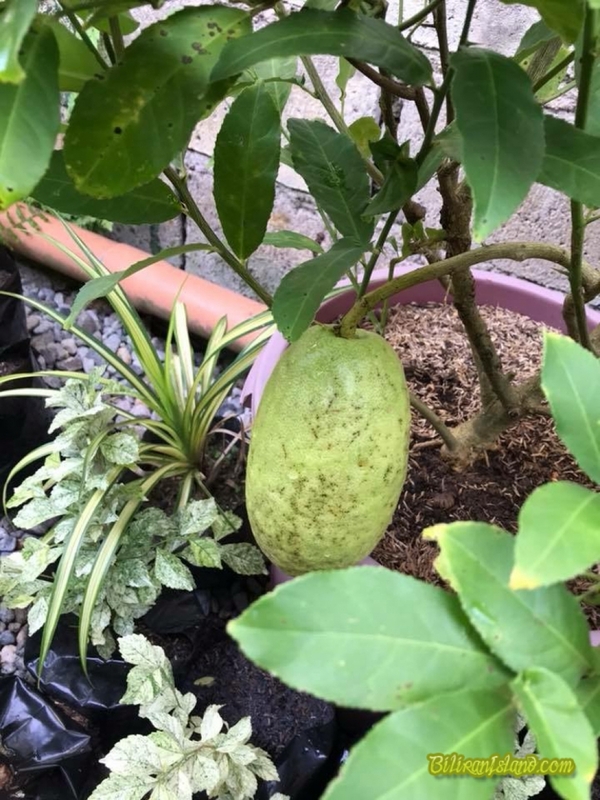 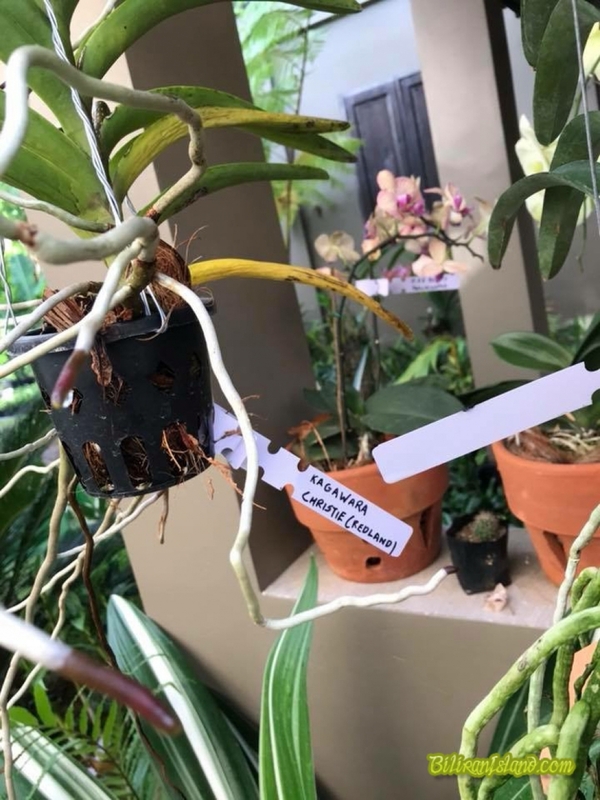 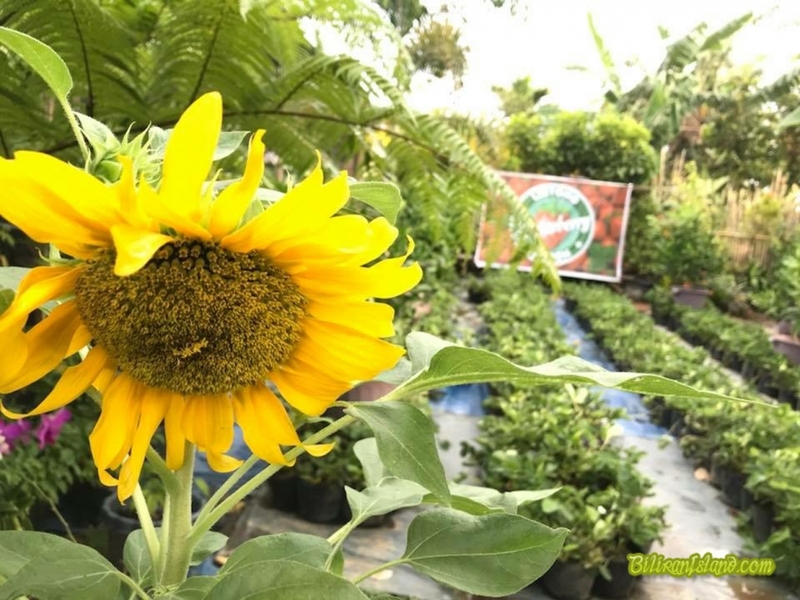 Baguio, La Trinidad in Benguet are famous for their Strawberry Farms, so we hope to rival those with our own Small Strawberry Garden the Eastern Visayas Region.